A website including a GIS enabling the user to easily find and show data related to a number of pre-defined topics, search for all datasets in the system, combine data from different topics, show metadata and for some data also show detailed recordings. EGDI gives access to datasets and services from a number of pan-European data harmonisation and infrastructure projects, either entirely funded by EGS members or co-funded by the EU, including OneGeology-Europe (geological mapping), EuroGeoSource (energy and minerals), ProMine (minerals), PanGeo (Earth Observation and geohazards), TerraFirma (Earth Observation and geohazards), GeoMind (geophysics), GEMAS (soils and geochemistry) and EMODNet (seabed mapping). For this first version of EGDI a new digital geological map of Europe, developed according to the EC INSPIRE Directive specifications, has been prepared to replace the previous OneGeology-Europe map. To establish EGDI has been an ambition for EGS for a number of years. A well-functioning EGDI is central to the EGS’ strategy to establish a European Geological Service aimed at supporting EC strategies and policies in areas where geological data and information are necessary. To assess how an EGDI could be feasibly and sustainably established, EGS carried out a scoping study through the EC co-funded project EGDI-Scope (www.egdi-scope.eu) in 2012–2014. 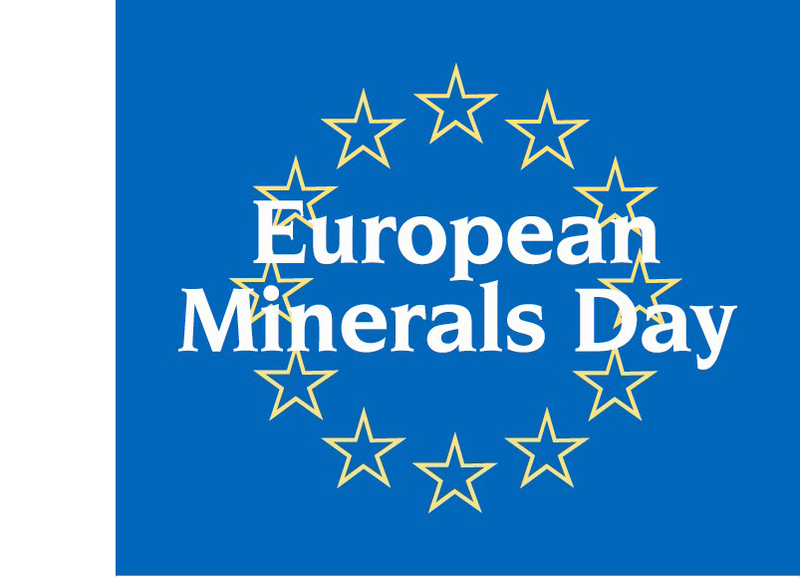 The project described the dilemma that, although the EC has co-funded a large number of projects providing very valuable compilations of geological data at the European level, worth between 400 and 700 Mio. euro (EU and EGS contribution), almost none of them is any longer being maintained and the value is therefore rapidly decreasing. The final result of the EGDI-Scope project was an implementation plan for an EGDI describing how pan-European projects in the future could be sustained. The implementation plan included which user groups and use cases it should support, the architecture of the infrastructure, suggestion for the governance structure needed to sustain it and a list of immediate and longer term actions to be taken on. After the finalisation of EGDI-Scope, it was the hope that it would have been possible to obtain co-funding from the EC and maybe also other sources to implement the recommendations of the scoping study. So far EGS has, however, not been successful in getting such external funding. However, since new data products are being developed in on-going projects without a sustainable data infrastructure to take care of them, and in order to avoid a huge waste of tax-payers money, in January 2016 the EGS members agreed that it was urgent to start anyway implementing a first version of the EGDI using the member’s own resources. After a very concentrated effort the first version of EGDI was built and launched in June and the ambition to establish a platform that can both accommodate data and services from previous as well as on-going and future projects and give user-friendly access to these data and services as well as to the very large pool of other more regional and national data and services held by the NGSOs, has been met. On the basis of the time and resources constraints, this first version of EGDI is of course limited in functionality and data content. It is however designed in a way so that it can be further developed and integrated with, for instance, other data infrastructures like the European Plate Observing System (EPOS) and the EMODnet. It will also be able to provide data and services to other initiatives and platforms like Copernicus and GEOSS because it builds on European and international standards like those from INSPIRE, The Commission for the Management and Application of Geoscience Information (CGI) and Open Geospatial Consortium (OGC). 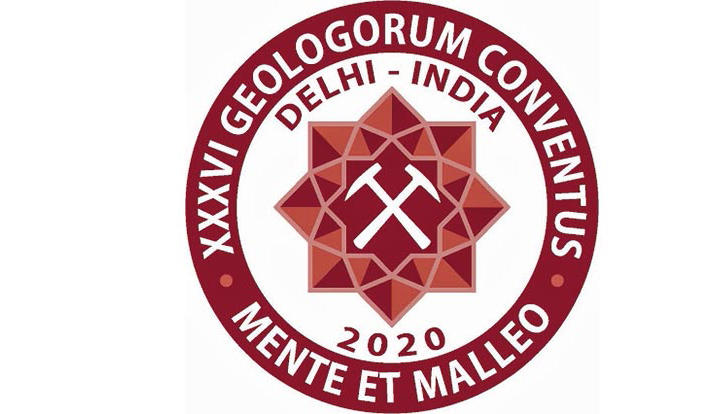 The establishment of a common information platform in the proposed ERA-Net on Applied Geoscience (GeoERA) will also be closely coordinated with EGDI. EGDI is accessible at the address www.europe-geology.eu.